Two months before Groupe Aéronaval sailed off Toulon for mission Arromanches 2, we visited Flottille 17F at Landivisiau. The unique Super Etendard Modernisé squadron was actively training to prepare its operational tour. 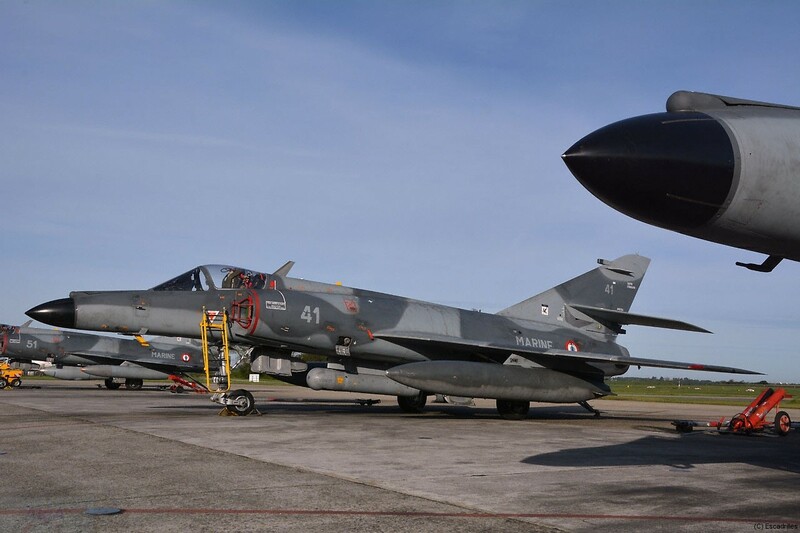 Flottille 17F has its full complement of 9 aircrafts, with experienced pilots as well as two young flying officers. 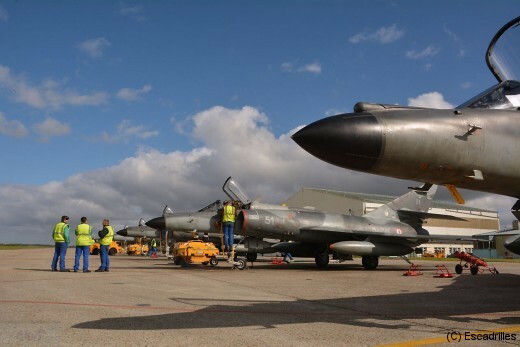 The squadron is part of Carrier Air Group on board carrier Charles de Gaulle. Flottille 17F Super Etendard are able to conduct any air-to-surface missions, with air-to-air cover eventually provided by Rafale (Flottille 11F and 12F), and under real time operational control of French Aeronavale Hawkeye (Flottille 4F). 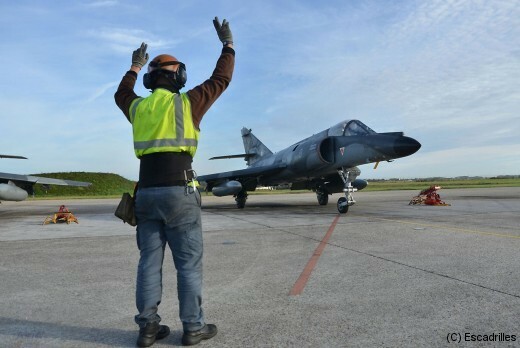 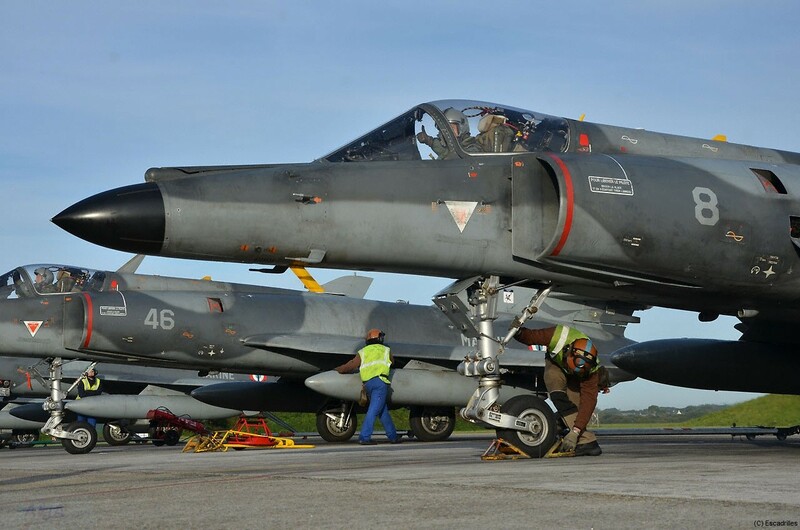 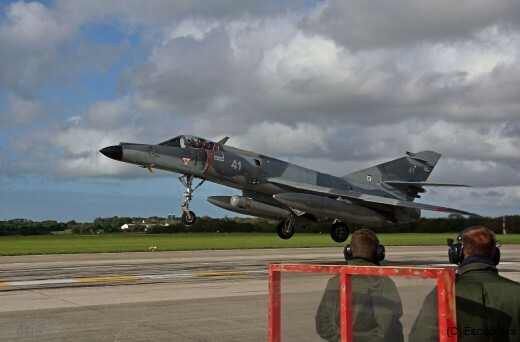 It is now certain that Flottille 17F will retire its Super Etendard next year, and begin to fly Rafale Marine right after, being the third squadron to re-equip with the twin-engined multirole Dassault.